In business, the rules of fair play are constantly changing, leaving many teams feeling drained. And when negativity creeps in, it becomes a trap that is easy to get caught in. Barbara will guide you out of that trap and show you proven techniques to create a rewarding and positive environment. 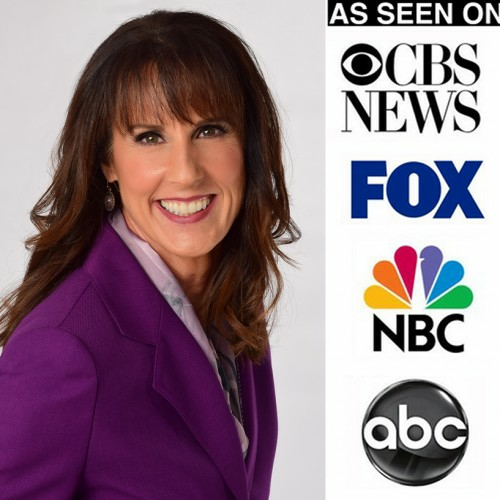 She will take your audience on a laugh-filled, fast-paced, motivating journey that is custom tailored for your specific group. Your audience will discover the following: • How to build a solid foundation so you can succeed at work and at home • How to create a “Get over it and get on with it” attitude • How to avoid someone else’s emotional negativity • How to discover your enthusiasm and fuel it fire hot! Barbara combines her unique enthusiasm and humor to instantly create connections and rapport with her audiences — they feel like she’s one of them. She will help your audience discover how to take seemingly complex solutions and boil them down to simple, measurable actions.